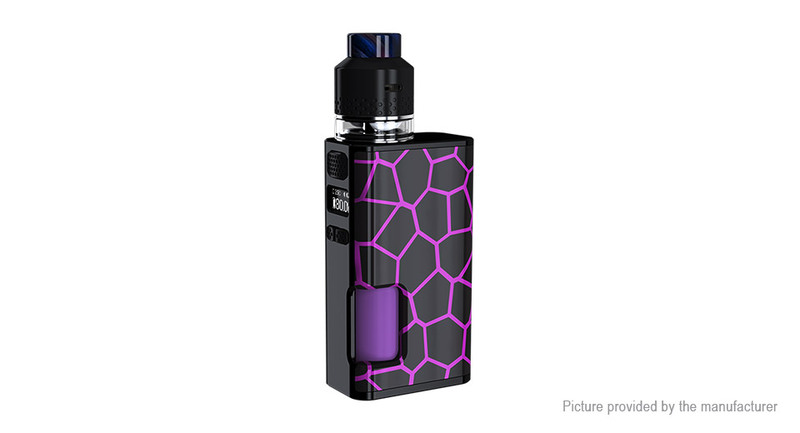 Coil-less design, innovative mesh heater: introducing the innovative Mesh heater, made of Kanthal, takes a horizontal building way in order to get unexpected vaping experience. Long lifespan for superexcellent flavor: the mesh heater boasts its larger heating area and uniform heating for wonderful atomization effect. It can be cleaned with cloth when flavor drops or reuse again. The mesh heater supports 3 months or longer lifespan on the basis of our experimental tests. Side e-liquid filling and convenient airflow control: simply unplug the atomizer tube, you can finish the refilling quickly and easily. Moreover, you will get unique vaping enjoyment by rotating the atomizer tube freely.